For a fresh, hearty spin on a simple side dish of peas, mix in some earthy mushrooms, sweet red onions, and a combination of fresh and dried herbs. These sweet peas and mushrooms are an interesting and delicious way to convince the kids to eat their veggies, and not mention a great side dish to serve along with your favourite protein, whether it be a grilled steak on the BBQ or some baked chicken. This side dish was a staple growing up, and even after all these years, I still enjoy it. Finicky kids might not readily appreciate this combination however, I’m positive that once they get over their picky phase, they will love these too (just as I did when I was a child!). These sweet peas and mushrooms are ideal for vegans and vegetarians as well, since the chewy mushrooms, if cooked perfectly al dente, has a meaty, chewy texture. As for the peas, they add a slight crunch and extra sweetness to the dish. Top it all off with a dollop of creamy butter (or vegan butter), earthy dried thyme and oregano and some parsley leaves for freshness. 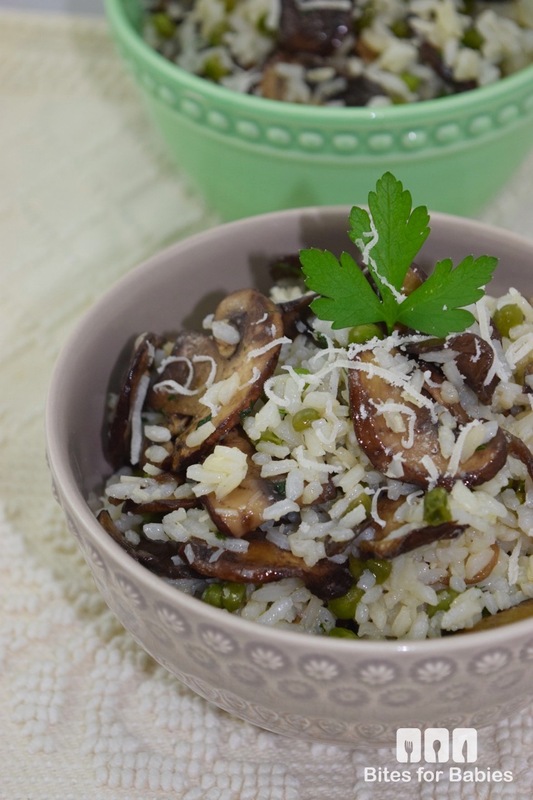 These sweet peas and mushrooms also make a great condiment for an easy, fresh summer risotto! Just cook some arborio rice and then mix all of the ingredients until combined! Heat the olive oil in a large frying pan on medium heat. Finely mince the garlic (or halve and remove before serving) and slice the onion into thin strips. Add the garlic and onion to the frying pan and cook for 2-3 minutes or until translucent. Add the mushrooms and sauté for 2-3 minutes. Add the peas, directly from the freezer, vegetable broth, butter (if desired), thyme, and oregano and stir until combined. Continue to cook (uncovered) on medium heat for 20-25 minutes or until the broth evaporates and the peas and mushrooms are fork tender. *If after 20-25 minutes the veggies are not yet fully cooked just add a few tablespoons at a time of broth (or warm water) until the liquid evaporates. Continue to do so until the veggies are fork tender. Alternatively, if you want to reduce the cooking time, you can thaw the peas in the microwave first and add them to the frying pan a few minutes before the mushrooms are fully cooked (omitting the broth). Note that cooking the peas directly in the pan will result in a more flavourful dish! Season with salt and pepper then garnish with freshly chopped parsely, and some Parmesan cheese, if desired. I love mushrooms and peas but never thought to put them together! Thanks for sharing this. I need to learn to love peas. My husband does and I wish I could cook with them better. This would be a good way to start! I’ve recently warmed up to mushrooms, and I must say, yours look quite appetizing. I never would have thought that I’d like them again, but the texture and taste is satisfying. Thank you! I hope you try this recipe! This looks like an interesting recipe! Hubby is a mushroom lover so I’m ways looking for mushroom things since I’m a mushroom hater lol…. Will have to make this for him! Oh no! Well, you can make it for yourself then, lol! This looks and sounds incredible! I definitely plan on trying this soon, thank you for sharing. I love the idea of garnishing with parmesan. I think that sounds like a dish my whole family would love. I add Parmesan to everything, lol! This looks very delicious! Thanks for sharing the recipe. I would love to try this very very soon! I am not really a mushroom person. My daughter how ever has not tried this, I wonder if she would like them. I love mushrooms I don’t know if I could eat it with peas. But this does look like a very tasty dish. You could just omit the peas…I love sauteed mushrooms! My daughter would love this dish as she loves mushrooms. Thank you for sharing the recipe, I never tried making it this way, loos deliciouis. We’re not a big fan of peas and mushrooms in this family but your dish does look good. This dish has a lot of my favorite things in it. I love mushrooms, onions and peas together. And it is so healthy! Looks delcious. It’s one of my fave combos! What an amazing and healthy thing to have, I would love to try this out! I love vegetables, this would be great for those on a diet or looking to eat more healthy! I am loving this combination. I think this would be an awesome sidedish to have with a mushroom chicken dish that I make sometimes. OMG this sounds so good! Crimini mushrooms are some of my favorites and I’ve never thought to make them this way. Thanks so much for sharing! Thank you! If you love mushrooms this dish really highlights the flavour…in a simple way! Yummy. I enjoy mushrooms. I might have to try this dish. We had mushrooms on the grill last Monday with our meal. I love mushrooms! My kids aren’t so crazy about them, but I’d make this just for me! Sounds delish! Great! He should try mixing up the mushrooms…I love using a variety! You can bet I pinned this! I have mushrooms in the fridge right now that I have been wondering what to do with…BAHM. Perfect! Hope you love them as much as we do! 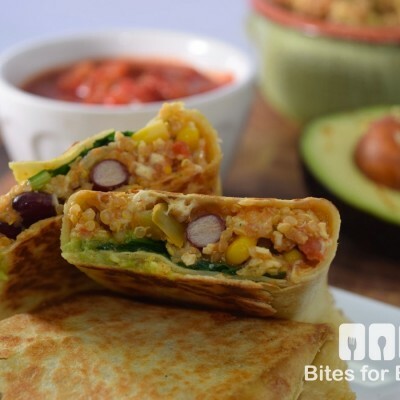 I’ve never tried this one, looks yummy and tasty I’m sure my kids would love this yummy recipe. I love mushrooms so this is definitely going on my must try list. Thanks for sharing. The pics look amazing. My 15 month old loves mushrooms and tolerates peas. I can’t wait to see what he thinks of this! 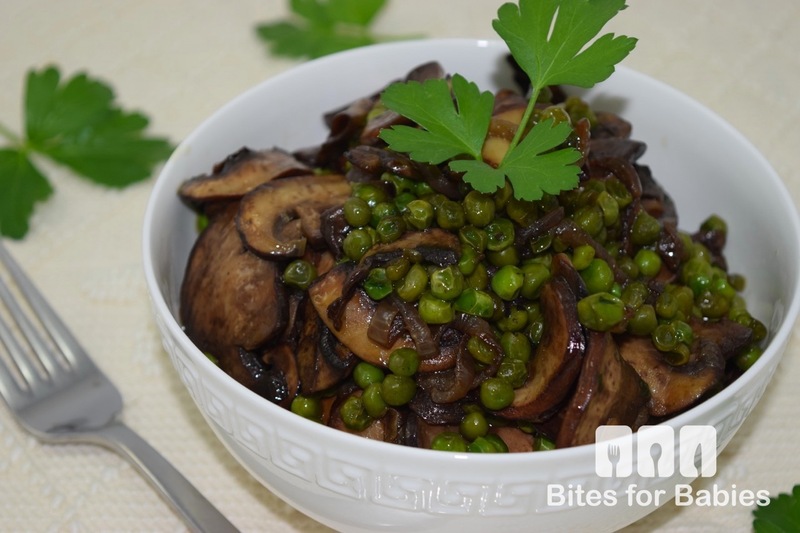 The mushrooms are nice and meaty…if he’s not too keen on the peas you could add less or mix both with some rice or pasta! 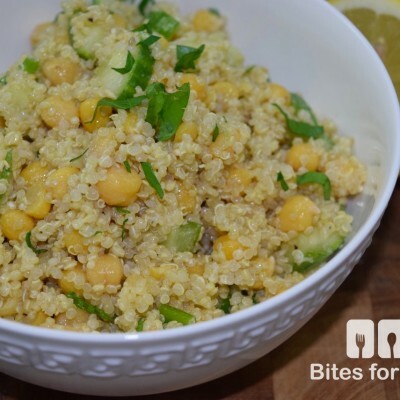 Fantastic recipe! My kiddos love peas – this is a great way to get them to try something new. Oh well, it’ll be easy for you to convince them to eat it then! As I said, I’m sure most kids are not fans of green and brown food!! !